Born out of the need for efficient and secure payments! We are proud of the variety of e-money based products that we build and improve every day. 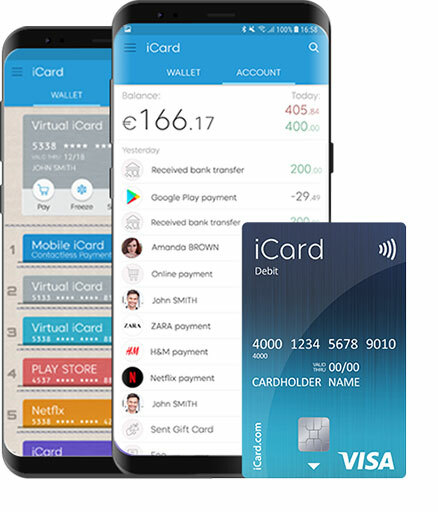 iCard is your personal e-money wallet. 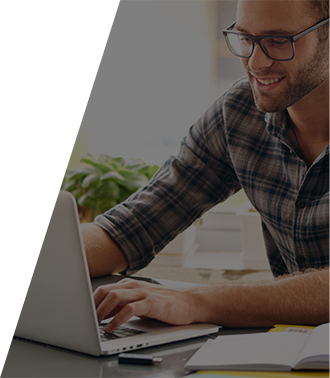 This product will change completely your idea of sending and receiving money, as the services it offers are fast, easy and secure. The best news is that everything is at the tips of your fingers and the only thing you need is your mobile device. Developed to serve the modern and dynamic person, iCard provides not only immediate cash transfers within 10 seconds but also reliable contactless and online payments. 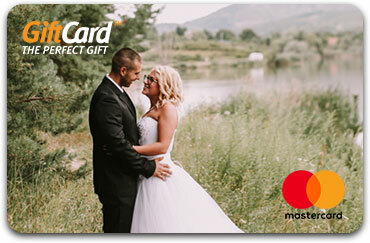 Create virtual cards for safe shopping or surprise a loved one with a GiftCard. Enjoy these and many more services with iCard. iCard Direct is created 10 years ago to answer the needs of large merchants and Payment Service Provides manage financial flows. 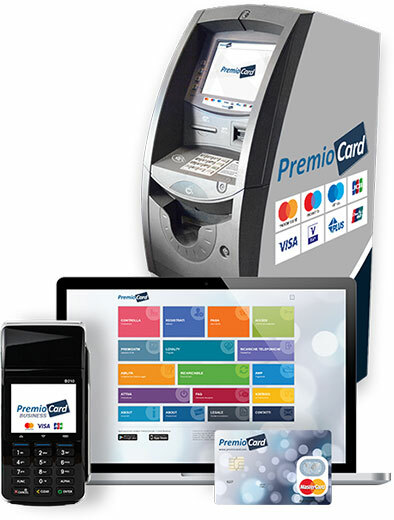 The power of the brand is in the winning combination of virtual POS, physical POS, e-money wallets, card issuing programs and custom enterprise solutions. 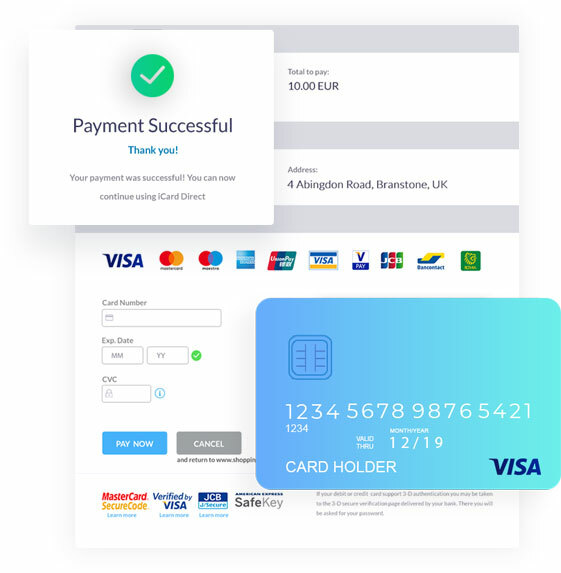 Empowered by the latest generation real-time transaction processing system and secured according to the highest industry standards, our corporate solution enables thousands of merchants across Europe to process millions of transactions each year. We strongly believe that everyone deserves the best payments and at the right moment. That's why we came up with our international revolving credit cards Visa and Mastercard. They stand out with two credit lines, an online platform for real-time card management, utility bills payments, custom installment plans for deferred payments and individual IBANs. We constantly develop our core competences in order to provide you with top quality solutions and services. The most lovable and the fanciest product of our portfolio designed to bring happiness and smiles to the faces of people. Our GiftCard is always the right gift and the appropriate gesture of attention, appreciation and special treatment. 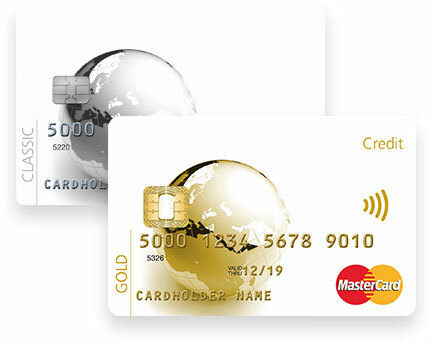 Entirely personalizable, both in terms of the name and message embossed on the card and of its design, the cards are issued under the Visa or Mastercard brand and can be spent across 30 million different locations.